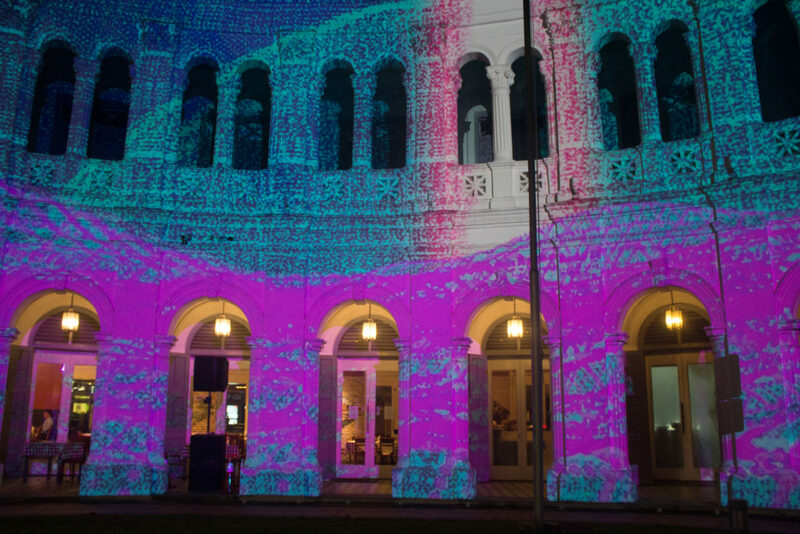 The annual Singapore Night Festival returns to the Bras Basah Bugis precinct for a week-long celebration of art, culture and of course, all things Instaworthy. Here are our top picks to check out at the event. 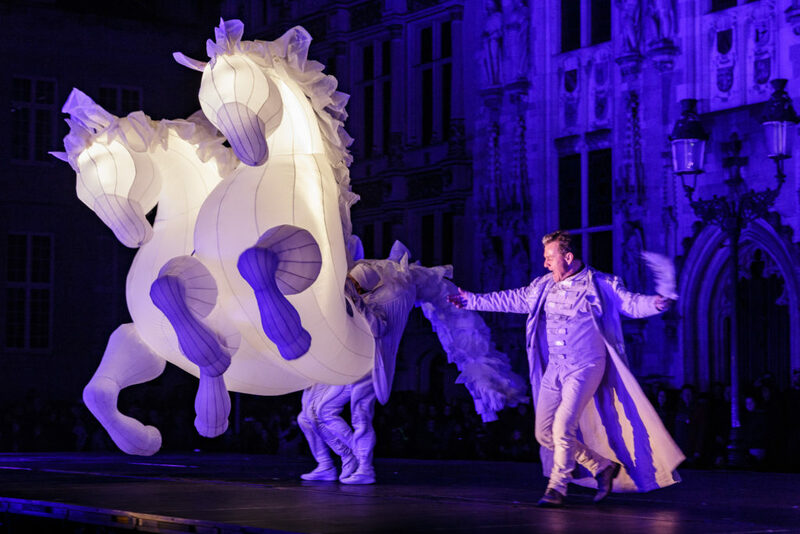 Now here’s something you won’t want to miss – Compagnie des Quidams (from France, of course) will be putting up a roving show, with larger-than-life horse puppets for all to marvel (and take selfies with). FierS à Cheval brings together artists and technicians from a variety of disciplines, for a visionary showcase of dreamlike images and enchanting music on our very streets. Now that’s a good way to horse around. Harry Potter fans – remember the final battle between Harry and Voldemort? Well, this is probably the closest thing to an unofficial reenactment of the epic battle between wizards. UK-based creatives Arcadia Spectacular have collaborated with New Zealand scientist Carlos van Camp to present a performance that is well, truly electrifying. 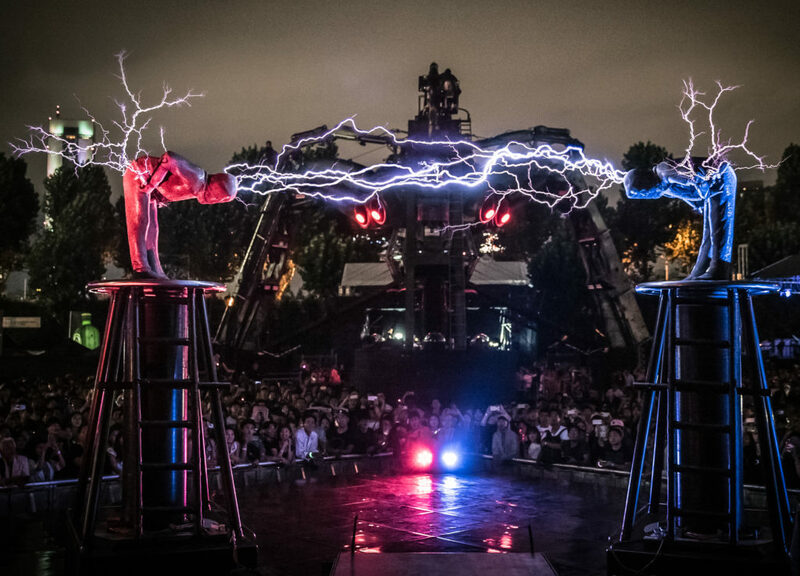 The Duel By Lord Of Lightning is an explosive display of light and magic, where performers harness multi-million volt bolts of electricity and shoot them from their bodies in a thunderous (but choreographed) battle. Singapore’s first urban dance company, Six.5, will be presenting Elements at this year’s Singapore Night Festival – a high-energy urban dance performance that seeks to redefine how people view the spaces, elements and architecture around them. Sounds too cheem (deep)? Well, all you gotta know is that there will be plenty of sweet dance moves, photo ops and…splashing. Don’t forget to wear waterproof eyeliner if you’re going to check this performance out. 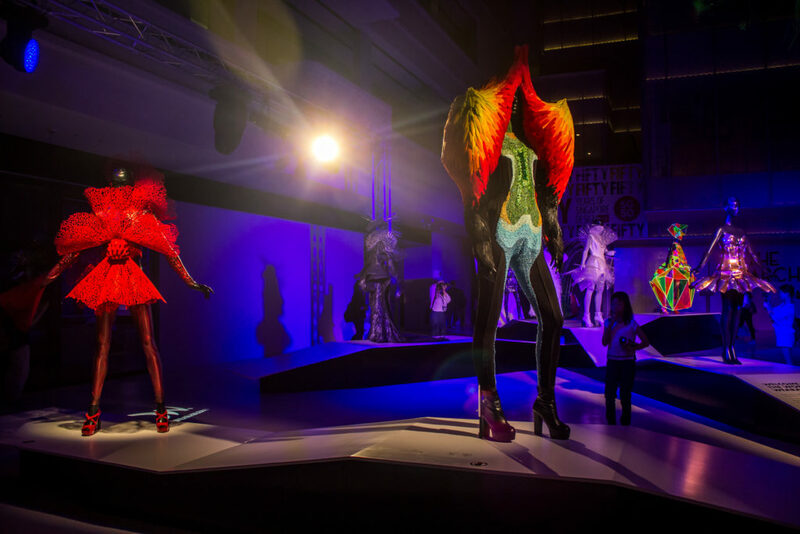 World of WearableArt™ is an international design competition, which combines fashion and art to bring hundreds of art pieces to life. The competition will showcase eight fashion masterpieces, selected from dozens of entries all over the world. Among the shortlisted entries is Life Pulse by Galina Mihaleva, an assistant professor at Nanyang Technological University. Singapore Night Festival veterans Starlight Academy return this year with an interactive installation that is – what are the young kids saying these days? – lit AF (and we mean this literally too). 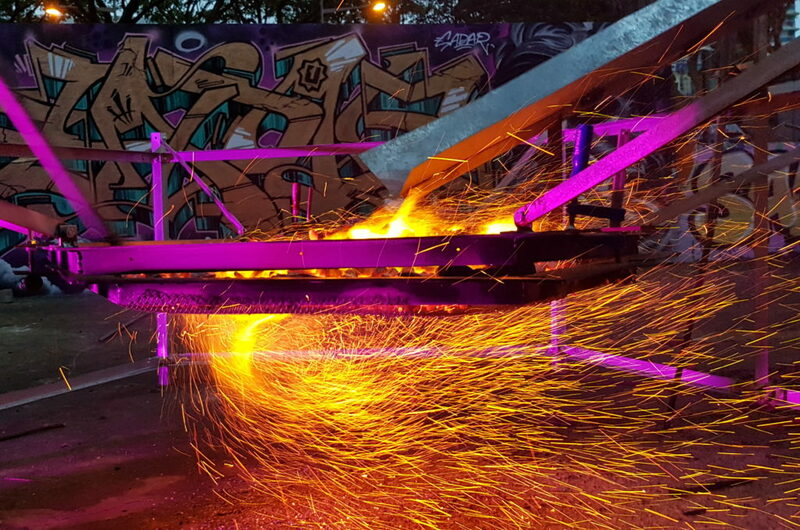 Ember Rain is a curious fire sculpture that allows visitors to create a downpour of sparkling embers, just by pedalling on a bicycle. 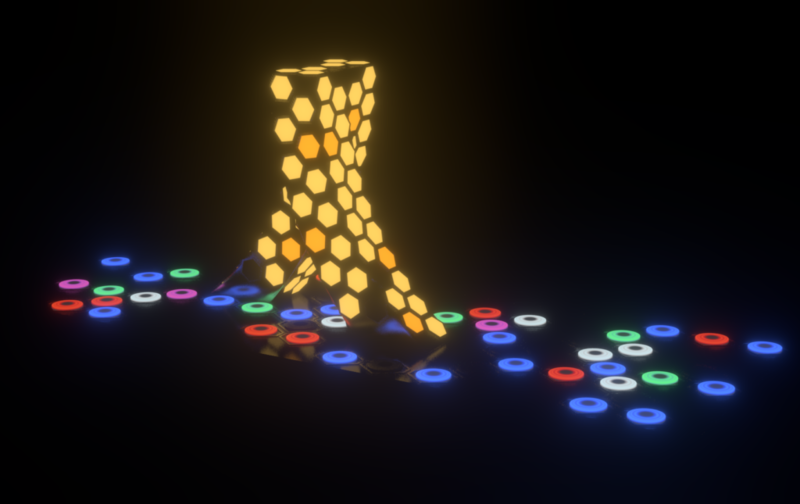 Who says you shouldn’t play with fire? Pro-tip: Bring your Instagram boyfriend/husband along, because someone has to do the pedalling while you get your Instaworthy shot no? Accountant-turned-artist Teng Kai Wei presents The Leap of Faith at this year’s festival, a honeycomb-like light installation that symbolises the steps of life. Deep and thoughtful meaning aside, the steps light up when you step on them, so it’s a cool way to play hopscotch if you ask us. 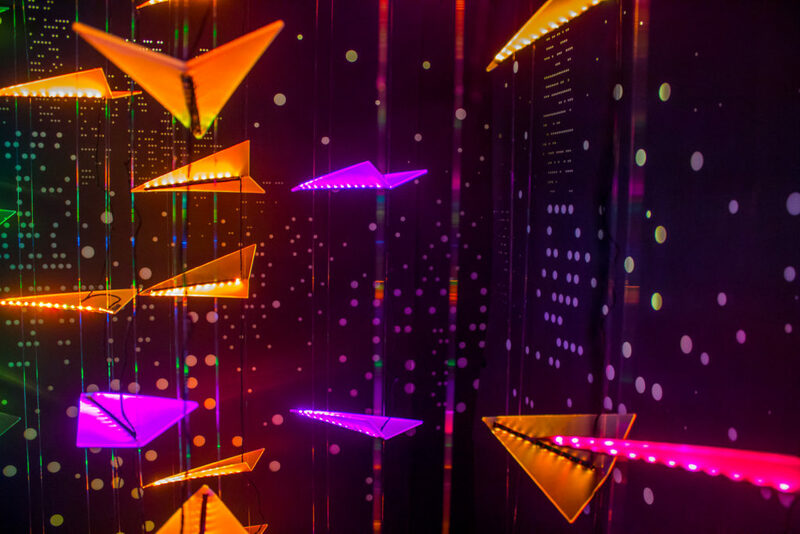 Festival first-timers Max Lab, a lighting design and technology company based in Singapore, invites all to rethink lighting perspectives with Light Wave – a stunning light installation that is a manifestation of wave energy transmission. 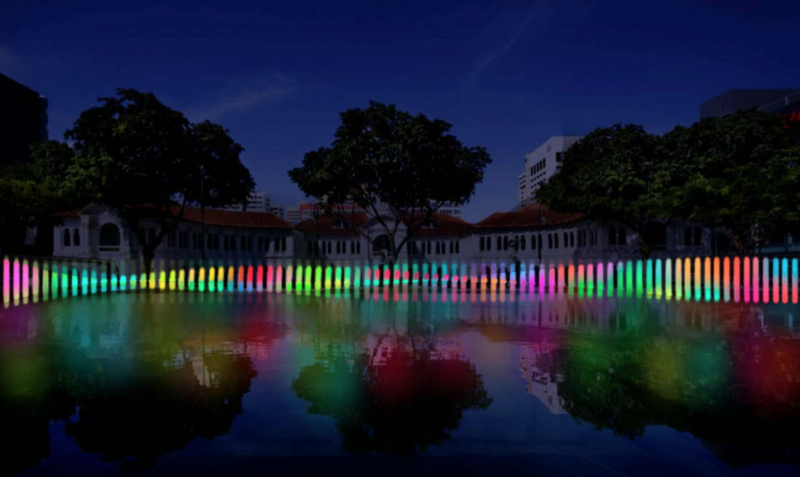 The interactive piece allows visitors to move the suspended light rods and turn the Reflection Pool above Bras Basah MRT into a sea of rainbow hues. Made with 100% recyclable materials, The Search is an art installation which pays homage to a journey of self-discovery. While the origins of the piece are admittedly a bit too deep for us to understand, we still think that the immersive installation is worth checking out. A sea of colourful paper planes with an accompanying soundscape that syncs with the light choreography? Sounds pretty damn cool to us. Any OOTD-obsessed Instagrammer would know that the graffiti walls around the Bugis and Bras Basah areas are classic backdrops for posing, but this year’s Singapore Night Festival will actually bring some of these iconic walls to life. 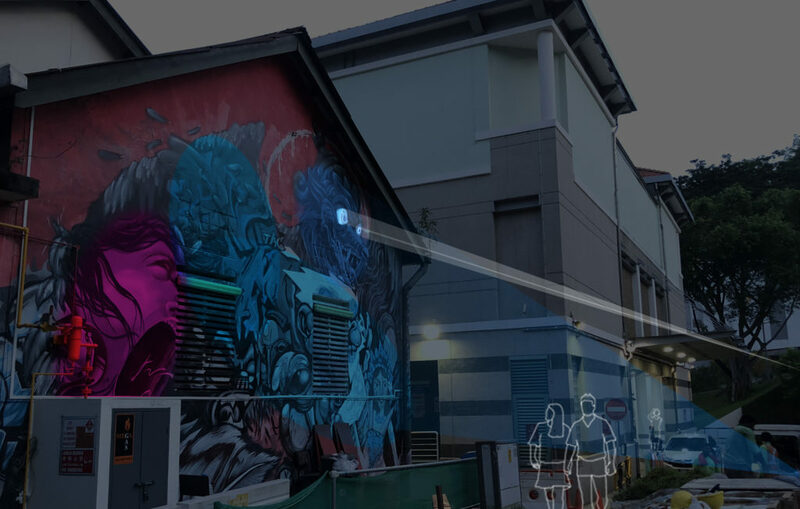 Architectural consultancy firm Arup will illuminate the graffiti walls with RGB spotlights and integrated motion sensors, turning the back alleys of Armenian Street into an amazing gallery (and OOTD backdrop) of sorts. Now, what’s the Singapore Night Festival without a façade projection which turns one of our iconic buildings into a dream-like illusion? This year, the festival invites French designers Arnaud Pottier and Timothée Mironneau to turn the Singapore Art Museum into a cosmic masterpiece. Inspired by the original design and plasterwork of the Singapore Art Museum, Odyssey will bring the building to life with a stunning display of light perspectives and visual effects designed by the team. The Singapore Night Festival will take place at the Bras Basah Bugis precinct from 17 to 25 August 2018. See here for more details.